Halfway between North Myrtle Beach and Myrtle Beach, hidden by brick gates and groves of beautiful mature trees, a paradise of 200 elegant homes sits quietly waiting to be discovered. Briarcliffe Acres is an incorporated community of Mediterranean, ranch, stucco, modern, and traditional style homes. 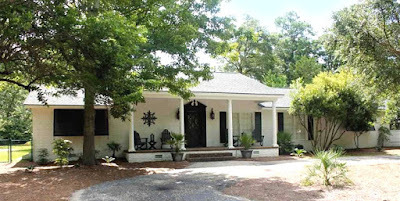 It is one of the first established neighborhoods on the Grand Strand and has long been one of the most desirable. Homes, 1,800 to 8,000 heated square foot in size, are built on large manicured lots and range in age from newly constructed to over 60 years of age. Prices vary from $400,000 to $5million. The community was originally envisioned as a retirement community for Myrtle Beach elite. Today, the community welcomes residents in all stages of life. 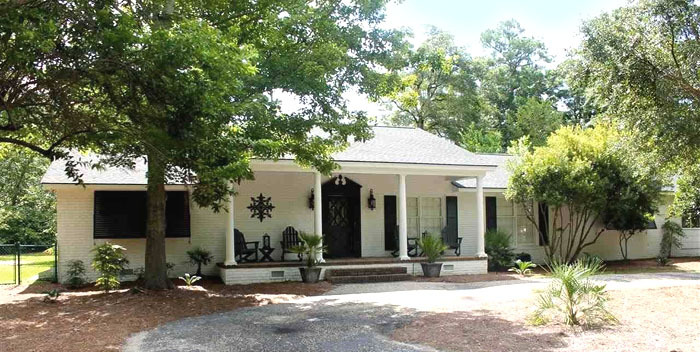 In spite of the all the changes that have come to the Grand Strand since the 1960s, this beautiful neighborhood has remained unspoiled by time, sheltered by pine and scrub-oak forests and picturesque lakes. Residents enjoy their own private beach with cabanas and parking, away from the crowded public beaches. Shopping centers like Barefoot Landing, Walmart, and the Myrtle Beach Mall, an endless variety of restaurants, and the popular attractions on the Grand Strand are all close to home. Spoil yourself with a luxurious life in an extraordinary community. Visit our website to see current listing and call our real estate professionals to schedule a private tour of the homes for sale in Briarcliffe Acres. You’ll be glad you did.